Positive Solutions has continued to have a busy year, working on a diverse and exciting range of projects to support and strengthen the arts, cultural, and non-profit sectors across Australia. For further information about the projects listed in this newsletter, visit our website. Also, keep an eye out for many more project overviews from the past few years, which we will be posting daily on our LinkedIn and Facebook pages and website for our “50 Projects in 50 Days” campaign. You can also stay up-to-date with our latest news, events, and opportunities by following us on social media. Alternatively, feel free to contact info@positive-solutions.com.au for any further information. Positive Solutions, along with The Maytrix Group, have been engaged by Creative Victoria to prepare an Operating Plan for the Music Market. The project requires us to present research and recommendations for short-term and long-term operations, informed by extensive consultation with the music community in Melbourne – and by investigating music hubs and other creative hubs in Australia and overseas. The Music Market is the last element in the Victorian Government’s $22m ‘Music Works’ commitment to the music industry over the past four years. Positive Solutions was delighted to assist with the original design of the Music Works package in 2015. 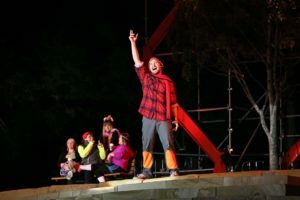 Positive Solutions is assisting the Sunshine Coast Council with the recruitment of initial board members for the Sunshine Coast Arts Foundation (SCAF). 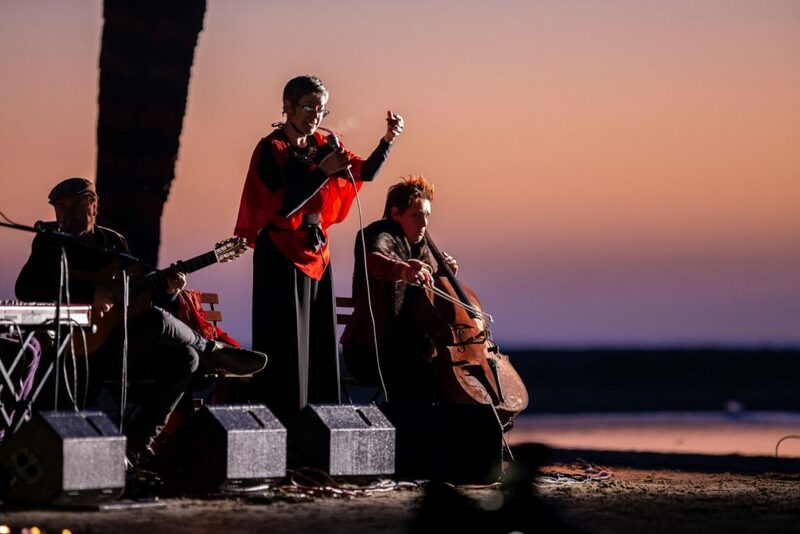 As the region continues to establish itself as a cultural destination, the SCAF will be tasked with securing resources to support and accelerate the development of the arts and creative sector. This project builds upon our experience in supporting the earlier establishment of the Arts Advisory Board in 2016. Positive Solutions is assisting the Museum of Brisbane with the development of a new Board Charter. 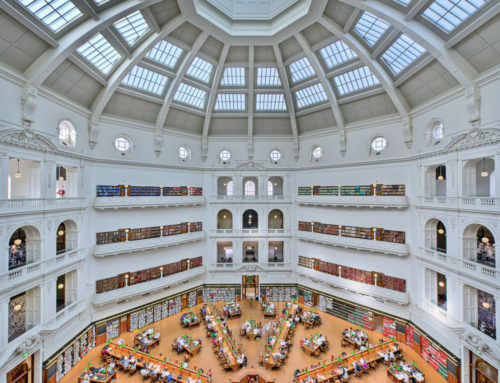 We have extensive experience in board charters, board policies, and other governance advice within the non-profit and cultural sector and are delighted to be working with Brisbane’s landmark museum. Positive Solutions is assisting Canberra Glassworks in the development of a strategic plan. 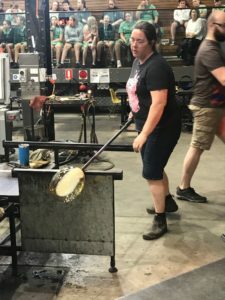 We have analysed the current business and future directions of Canberra Glassworks with board and staff and will assist them to develop strategic priorities and goals for the next four years in early 2019. 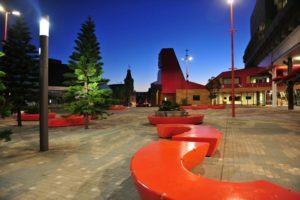 Fifteen years ago, Positive Solutions was engaged by the ACT Government to prepare the initial Business Plan for Glassworks prior to its opening. 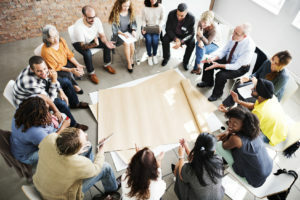 Since 2014, Positive Solutions and BoardConnect have worked with a team of consultants specialising in the non-profit sector, to deliver a program of support and development services for a range of community health organisations, funded by Queensland’s Department of Health. We worked to strengthen the organisations by providing advice on strategic planning, organisational development, legal and regulatory compliance, fundraising and philanthropy, as well as facilitating a monthly program of workshops and activities for board members and senior staff. 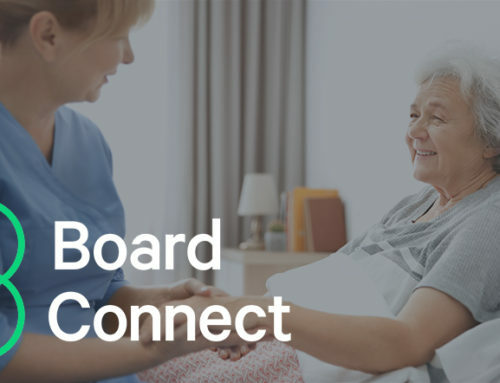 Following the successful delivery of this four-year program, Positive Solutions and BoardConnect were recently engaged to support six Palliative Care NGOs over a one-year period with advice on strategy, fundraising, board development and other issues. This project includes identifying critical areas for improvement and maximising the strategic aims of each organisation. Positive Solutions and McCullough Robertson Lawyers are working with Queensland Meals on Wheels to provide guidance on Governance. Across three sessions we will review the responsibilities of board members and directors, provide a skills audit and legal advice, and streamline board operational procedures. We look forward to helping this important NFP and delivering effective support for their invaluable work. Kidsafe Qld gives practical advice and training on child safety issues. Positive Solutions has been engaged to assist with enhancing Kidsafe’s long-term sustainability. Providing advice on business strategy, revenue generation, and facilitating board and staff planning sessions, Positive Solutions will help Kidsafe to maximise its resilience. Positive Solutions Director David Fishel recently presented two workshops at the Jobs Australia National Conference 2018. The ‘Being on Board: masterclass in good governance practices’ was an induction for board newcomers and a refresher for experienced board members. The second workshop, ‘From Alliances to Mergers: Survival in the NFP sector’, responded to the growing trend towards consolidation and mergers within the increasingly competitive NFP sector, covering solutions from informal collaborations to formal alliances and full mergers. 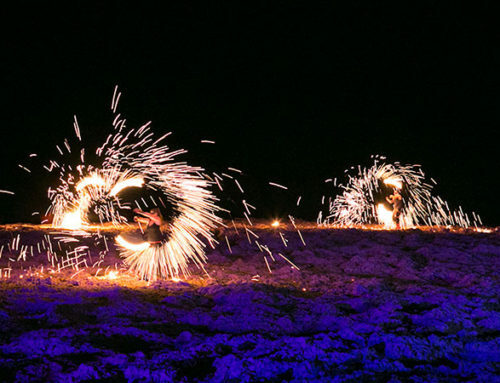 With support from Arts Queensland, Positive Solutions was engaged by more than twenty Queensland arts organisations to undertake governance reviews and support improved practice. The aim was to produce more buoyant, sustainable, and financially stable organisations. Positive Solutions delivered board evaluations and assessments; developed or improved board documentation; and provided customised board development and training. 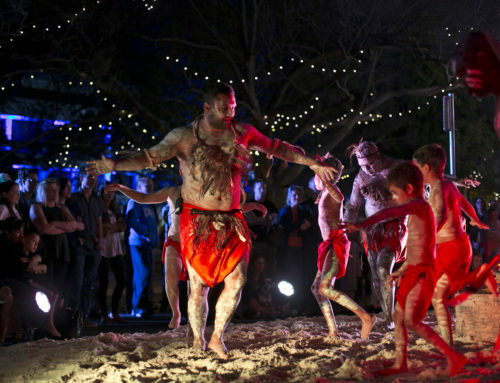 Organisations Positive Solutions assisted included Metro Arts, Expressions Dance Company, Topology, Blue Roo, Inala Wangarra, and Vulcana Women’s Circus. Positive Solutions was engaged by the City of Greater Dandenong, with support from The Maytrix Group, to develop a management and operating plan to guide the future operations of a new Library and Community Hub in Springvale, and its surrounding precinct. Based on current best practice and industry insights from modern library and community facility developments, the Plan provides a guide for future programming, staffing, governance and finances to ensure this significant investment by the City delivers wide-ranging public benefit. Positive Solutions supported The Maytrix Group in developing a Management and Operating Plan for the redevelopment of the former Masonic Hall into a new art gallery and community Space. The Gallery of Art aimed to showcase both local and touring exhibitions and artists, as well as provide a space for community and creative events. The Plan supported the initial development of the facility, informed resourcing requirements, and guided the ongoing management and operation of the facility. Following our extensive consultation with stakeholders, we provided Logan city Council with a Feasibility Study and Concept Options Report for a Creative, Cultural and Community Hub (The Hub). This report outlined best practice models for The Hub and presented possible configurations for the adaptation of surrounding premises. 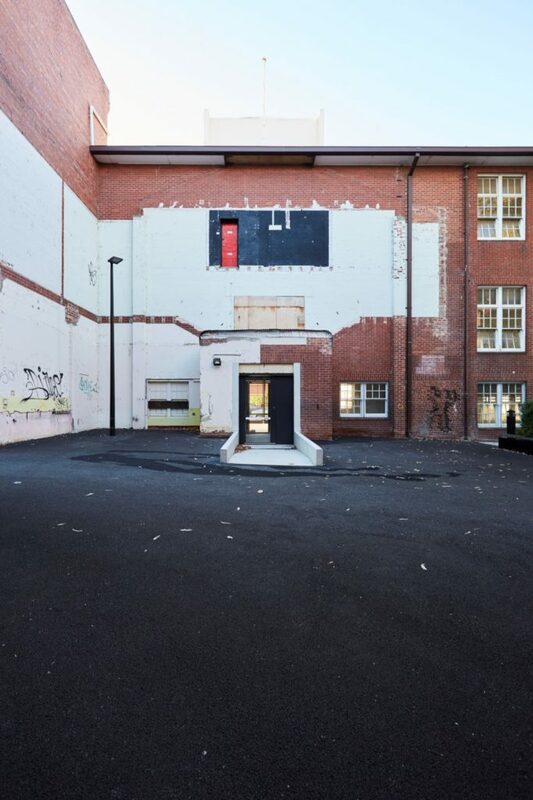 With support from The Maytrix Group and Conrad Gargett Architects, Positive Solutions was engaged to provide a feasibility study for the development of a Creative, Cultural and Community Hub in Logan Central. We undertook detailed scoping and stakeholder engagement to determine a hub model that was sustainable and cost-effective. A wide range of community representatives were invited to participate in various workshops, which informed the priorities and needs of the Hub. An online survey was also circulated to allow for further community engagement and comments on the potential uses for The Hub. 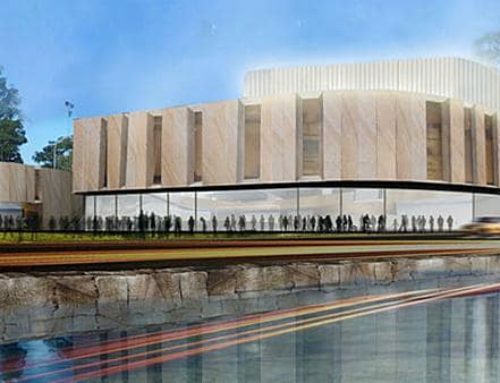 Positive Solutions was engaged to support The Maytrix Group in preparing a business case to support the redevelopment and expansion of the Rockhampton Art Gallery. The aim of the business case was to address the requirements of the Government’s Project Assurance Framework. Positive Solutions advised on funding options for the project and prepared a preliminary strategic plan, in consultation with the Gallery Director. The plan to relocate Rockhampton’s Art Gallery was identified as a key project in the City’s revitalisation strategy, focusing on creating a vibrant cultural hub and active community precinct around the historic Customs House and Quay Street. Positive Solutions is excited to welcome Naomi O’Reilly to our team! Naomi is an interdisciplinary artist, curator and researcher. Naomi completed a Bachelor of Fine Art with Class 1 Honours at the Queensland College of Art, Griffith University. 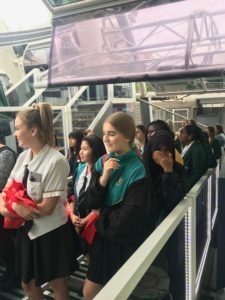 Naomi has worked in sectors across Visual Arts, Music and Education with previous experience at the Griffith Centre for Creative Arts Research, Queensland Youth Orchestras and Queensland Academy for Creative Industries.